Planning a fun and engaging corporate outing in Denver? Planning a corporate outing, whether it’s a team-building exercise, a themed party or a night out experience is a challenging job that requires the ability to think outside the box. Add to this the fact that the corporate outings are usually mandatory, it takes a creative approach and thoughtful planning to make corporate outings an exciting event for your team. Done with employees in mind, a corporate outing is not only an excellent work morale booster, but the most important investment you can make in your team. Thankfully, Denver has a lot to offer to help you avoid turning your corporate outing into a forced fun. Take advantage of the Mile-High city vibrant nightlife, hotels and gorgeous landscape to plan your next Denver corporate entertainment event. Whether you are throwing a Halloween party for your partners, organizing a corporate retreat, or treating your employees to a company luncheon, you will want to hire a professional Denver event photographer to capture this special occasion for the years ahead. Does your awesome corporate party call for creative and high-quality event photos to be featured in your corporate magazine, web or social media? 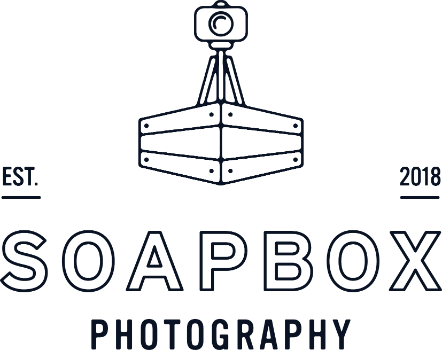 At SOAPBOX we understand the needs of our corporate clients to showcase the best moments in challenging lighting conditions while conveying the atmosphere of your event and your brand. We recommend booking your Denver corporate event photographer in advance to ensure best pricing and availability.